It's the beginning of Hanukkah and just a few days away from Christmas. I've noticed that it's now dark outside when I drive home at the end of my day at the store. As the winter solstice approaches, I sense not only a shortening of days but an increased intensity in both of our locations as our staff welcomes your visits while simultaneously ordering, receiving, stocking, recommending, and putting books and lovely gifts into your hands. Your presence graces our two stores. It's been a momentous year for all of us at Changing Hands —a new store with great new neighbors and new staff at The Newton, and an exciting new challenge involving muffins, espresso, Italian Pinot Grigio, and Two-Hearted Ale from Kalamazoo, all at our First Draft Book Bar. There were also a few new babies, and many great books by the authors we love plus debuts by several unknowns that have knocked our socks off. 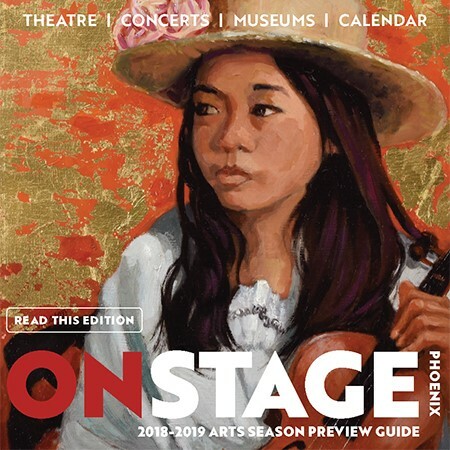 We are grateful to our community for embracing us with open arms, for deciding that buying locally is good for everyone, for supporting our efforts to bring a venue for the literary arts into central Phoenix, and, most of all, for your friendship and loyalty over the years to all things Changing Hands. We wish you the happiest of holidays and hope that you share lovely moments with family and friends. May 2015 find us living in a more peaceful world, reading more great books, and sharing stories with one another. An avid reader and loving friend to so many. We will miss you in our lives. A great friend of our store, Lynn taught at Arizona State University and served as director of the Greater Phoenix Area Writing Project. He is the author of Writing and Being, a favorite book of Changing Hands customers. He lived his life with love, kindness, grace and courage. The extraordinary writer of some of our favorite novels (Benediction and Plainsong), loyal supporter of indie bookstores, and compassionate human being. Betsy Burton, owner of The King's English, wrote this tribute to him. One of the premier American poets of his generation as well as an accomplished editor, translator, and prose writer. Strand's career spanned five decades, and he won numerous accolades from critics and a loyal following among readers. In 1999 he was awarded the Pulitzer Prize for Poetry for his collection Blizzard of One. 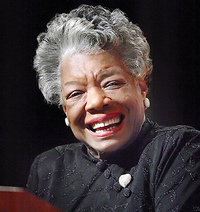 Maya Angelou was a poet and award-winning author best known for her acclaimed memoir I Know Why the Caged Bird Sings. She received dozens of awards and more than 50 honorary degrees and was the one of the most respected spokespersons for people of color to have graced the earth. She worked for civil rights, women's and children's rights, and even spoke at presidential inaugurations. A fiction author and staunch defender of freedom of expression, Nadine Gordimer was a white South African who hated apartheid's dehumanization of black people and a determined political activist in the struggle to end white minority rule in her country. Gordimer won the Nobel Prize for literature in 1991 and the Booker Prize (The Conservationist) for novels that explored the complex relationships and human cost of racial conflict in apartheid-era South Africa. The illustrator and children's author whose Clifford the Big Red Dog series of children's books delighted children for over five decades. Walter Dean Myers was a best-selling and prolific children's author and a tireless champion of literacy and education. 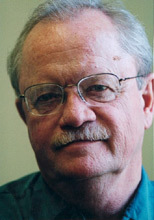 A one-time troublemaker who dropped out of high school, Myers spent much of his adult life writing realistic and accessible stories about crime, war, and life in the streets. He completed more than 100 books, his notable works including Monster and Lockdown, and had wide following among middle-school boys. P.D. James took the classic British detective story into tough modern terrain, complete with troubled relationships and brutal violence, and was known for bringing crime writing to literary acclaim. 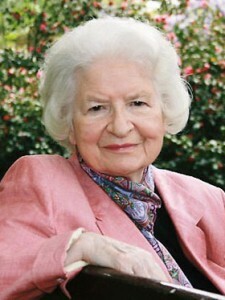 She is the author of Death Comes to Pemberley and The Children of Men. Galway Kinnell, a Pulitzer Prize-winning poet, opened up American verse in the 1960s with his forceful and spiritual take on such issues as war and our plundering of the planet. Eric Hill's effort to entertain his young son with a simple drawing of a mischievous dog named Spot blossomed into the popular Spot the Dog series of children's books that have sold more than 60 million copies. His fiction introduced readers to magical realism, combining conventional storytelling with vivid fantasy. 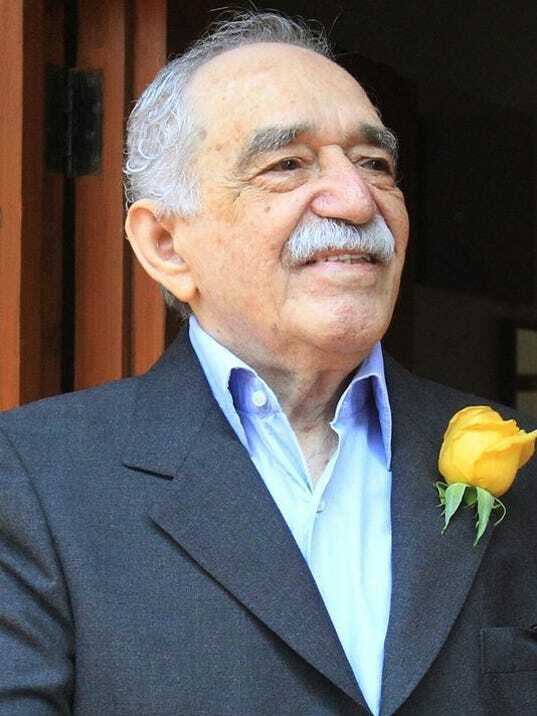 His novels Cienaños de soledad (One Hundred Years of Solitude) and El amor en los tiempos del cólera (Love in the Time of Cholera) drew worldwide audiences. He won the Nobel Prize for Literature in 1982. Seeger worked for nearly a century to make the world a better place for every human being as an environmental activist, anti-war activist, singer, guitarist, and songwriter. For his established career as a musician and activist, Seeger received, among various other honors, three Grammy Awards and a Grammy Lifetime Achievement Award. He is the author of Abiyoyo and How Can I Keep from Singing?, among others. Amiri Baraka (formerly LeRoi Jones) was a poet, civil rights activist, and scholar. He also wrote fiction, essays, and music criticism. He was one of the most respected and most widely published African-American writers of his generation. He is the author of Blues People and Dutchman and the Slave, among others.